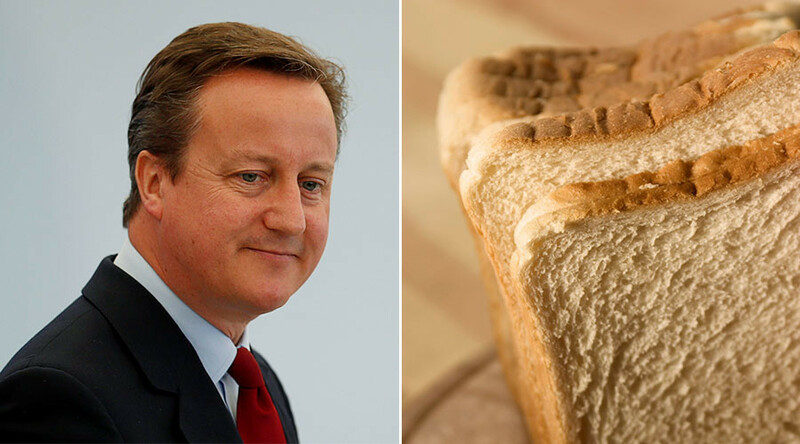 Former British Prime Minister David Cameron had someone cut the crusts off his morning toast for him while on a Tory away day, according to a Conservative MP. Jake Berry MP, who shared the story with the BBC, said he wasn’t sure what the strange habit said about the former PM. Berry said he had come down from his room to breakfast with “a bit of a sore head” when the incident occurred. 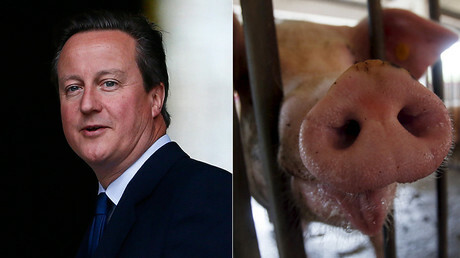 Cameron to publish ‘tell-all’ memoir... but will ex-PM come clean about #PigGate? “There was only one seat left at breakfast. It was opposite - not that I knew, because he was up getting his muesli - the then Prime Minister David Cameron,” Berry explained. “But I’d had the crusts cut off for me,” Cameron said. Towards the end of his tenure, Cameron was accused of having placed an intimate part of his anatomy inside a dead pig’s head while at a student party. Rumors aside, it is not known how Cameron takes his bacon.